©2014 The President and Fellows of Harvard College (P)2017 Audible, Inc. Bizarre link between dialogue and bees. 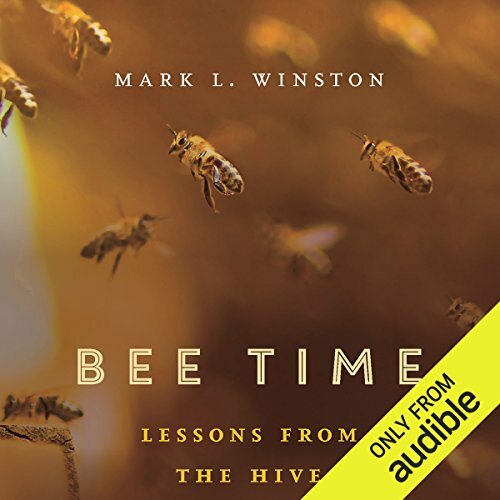 The author is telling interesting stories about bees, beekeepers and ecology. But when he begins to talk about his life it gets uninterested. The voice is irritating. It imitates different accents and intonations., which was not necessary.